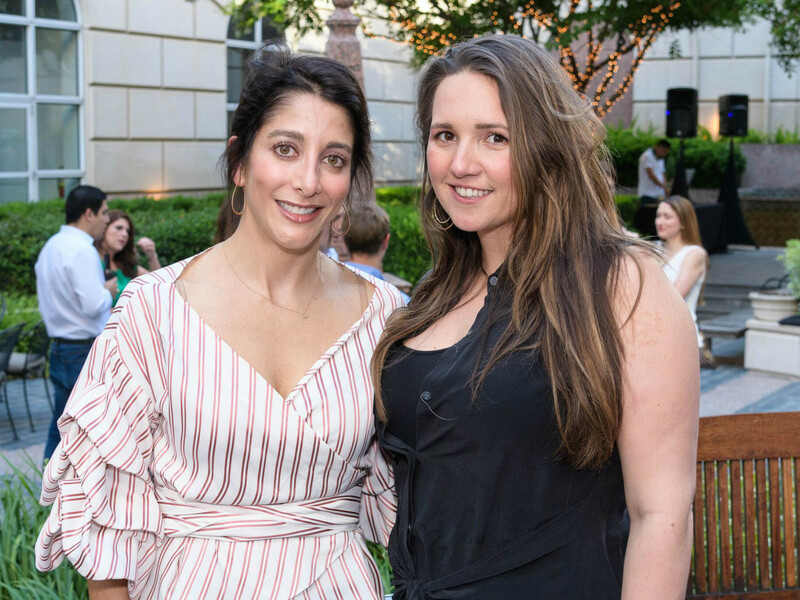 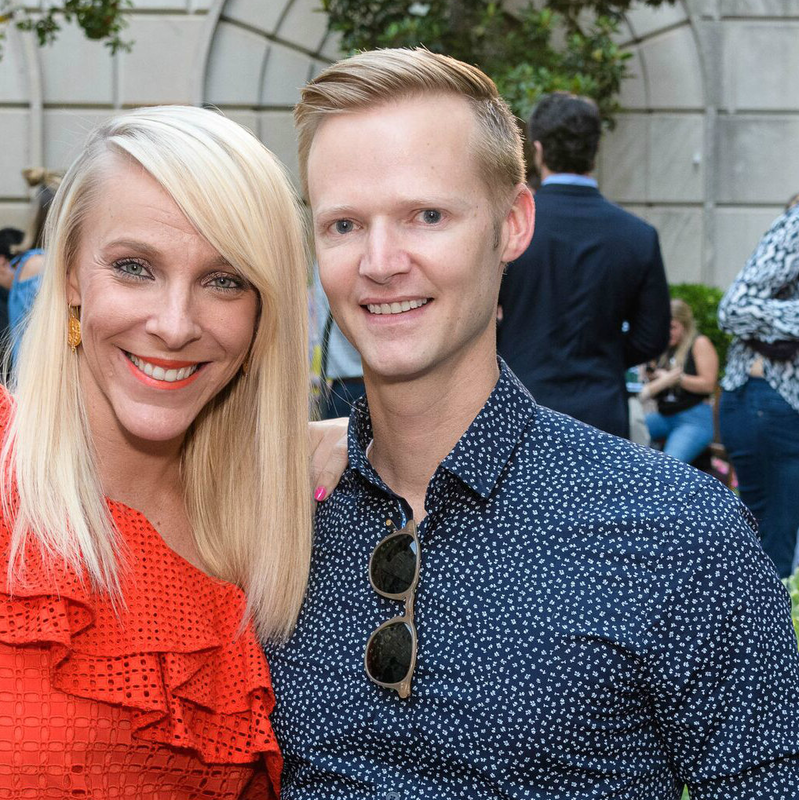 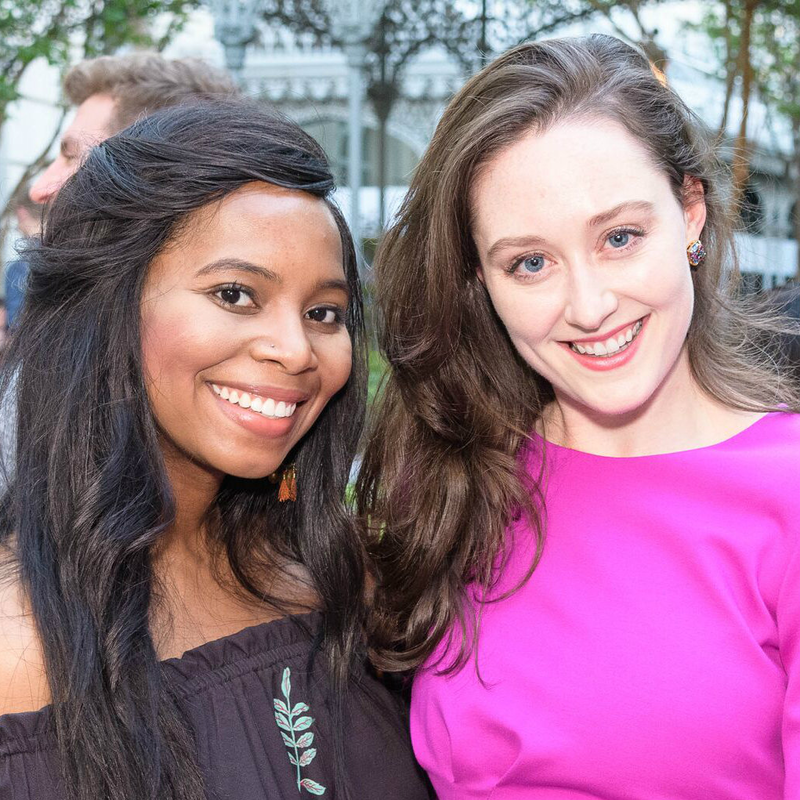 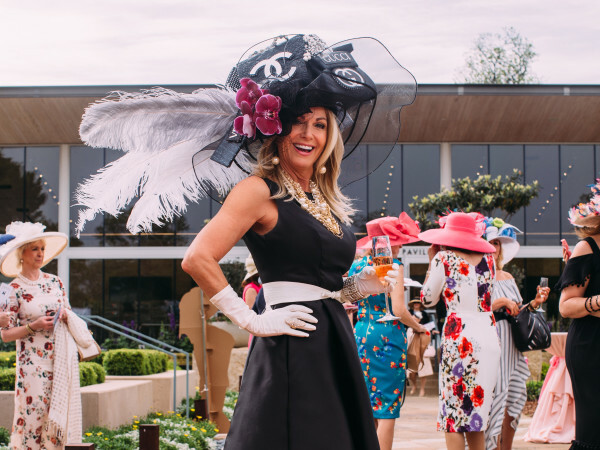 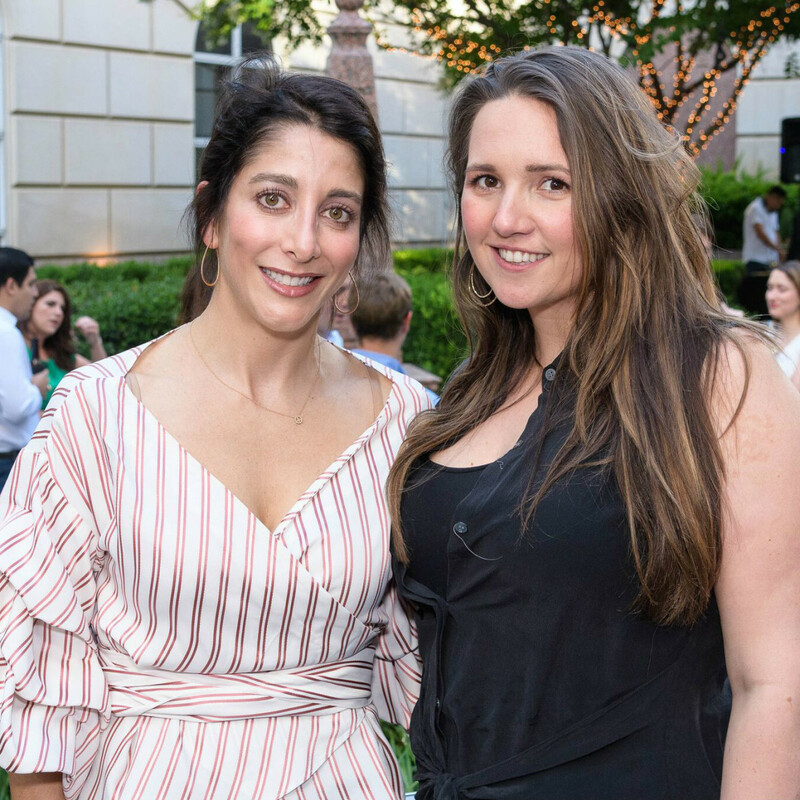 The 411: More than 200 people came out to show their support for the culinary-fueled Bubbly Q, which benefits the Young Texans Against Cancer. 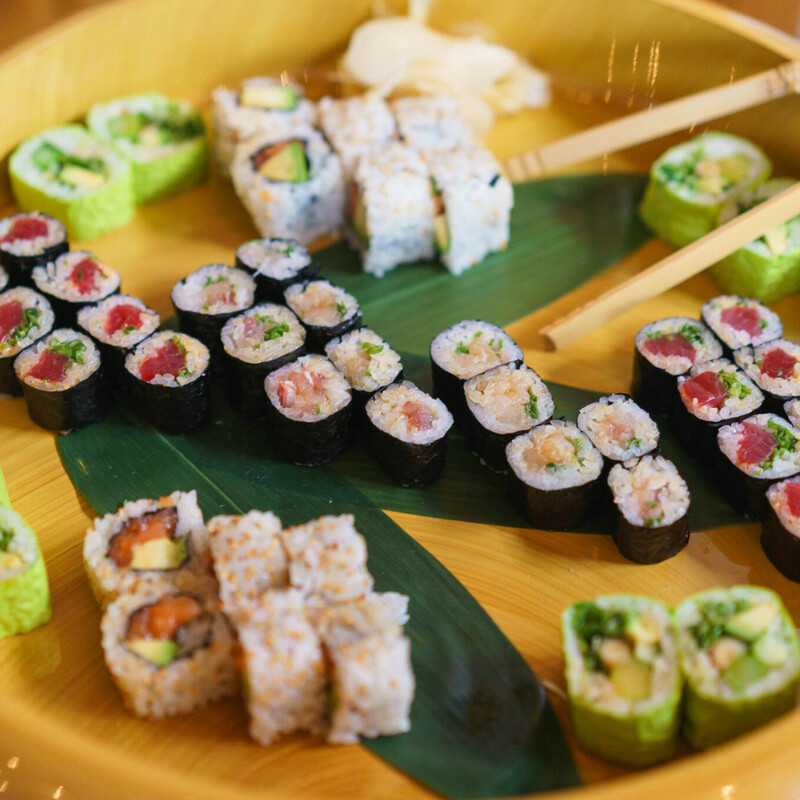 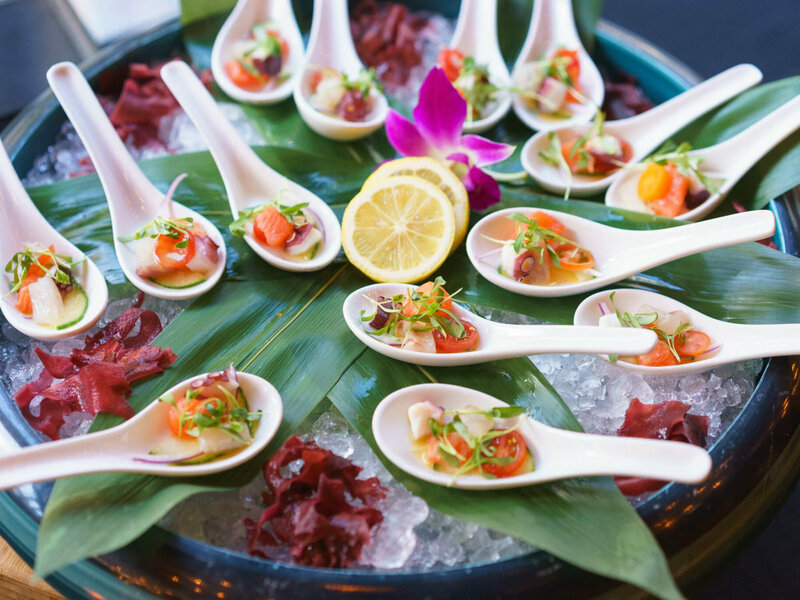 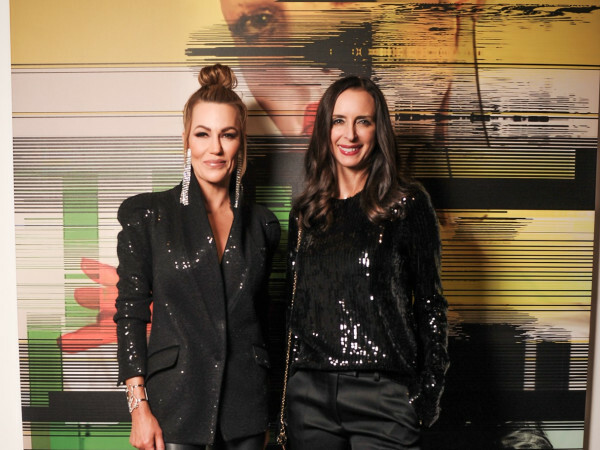 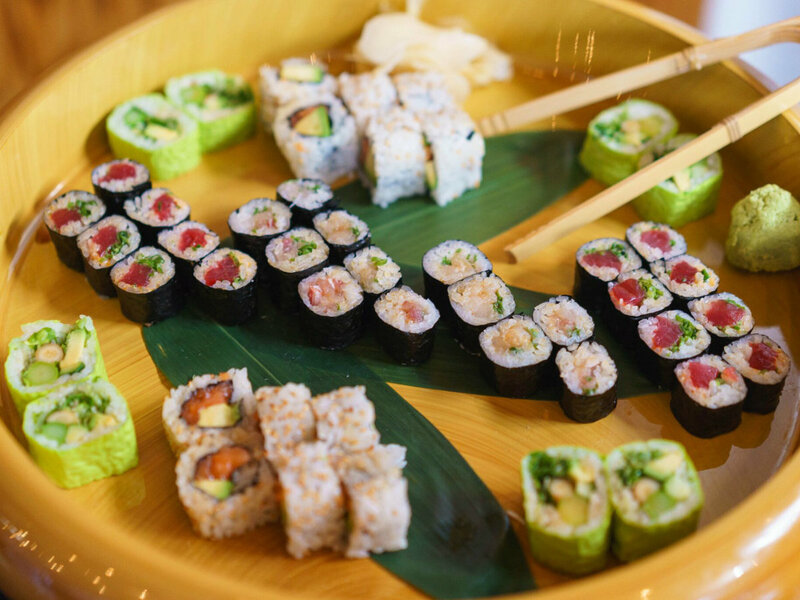 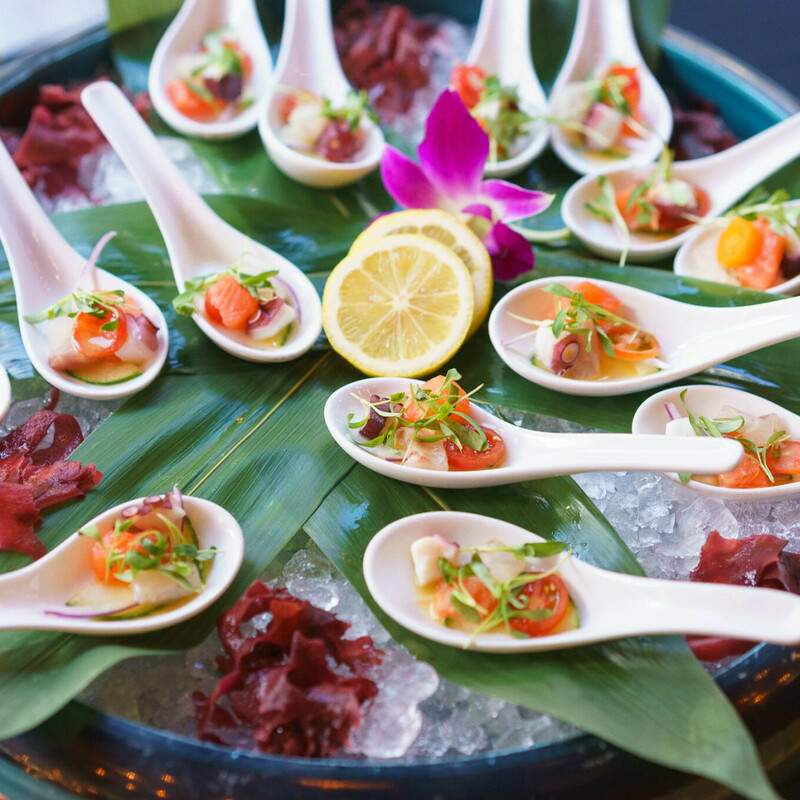 Nobu provided light bites and complimentary wine to patrons as they purchased tickets at a discounted rate to the upcoming event. 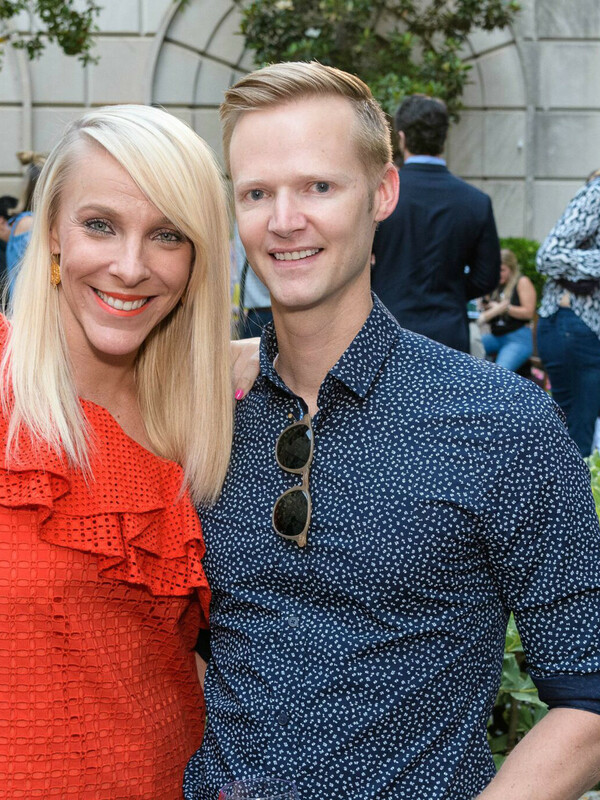 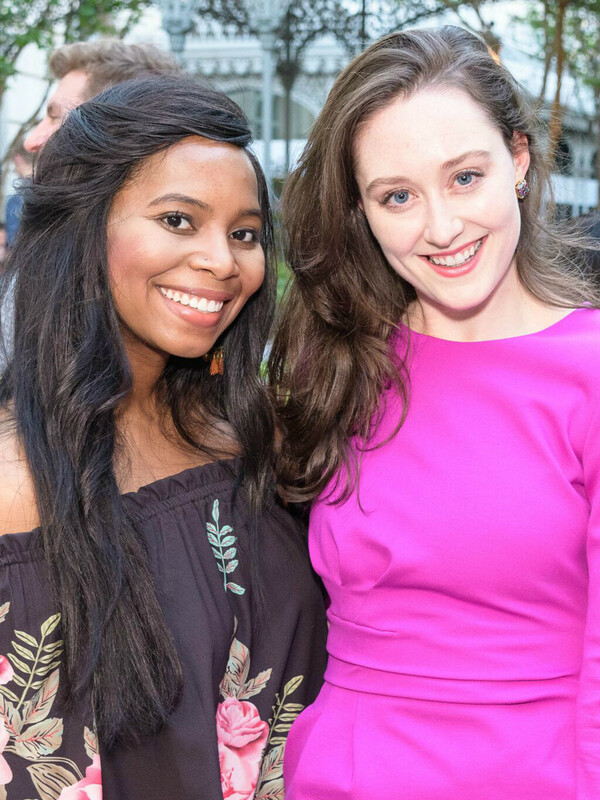 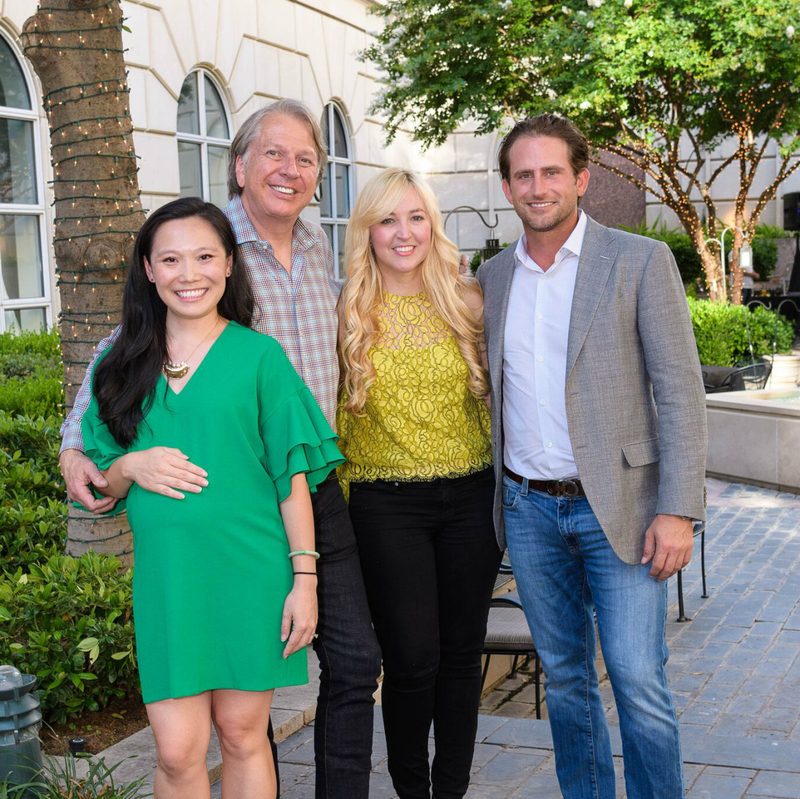 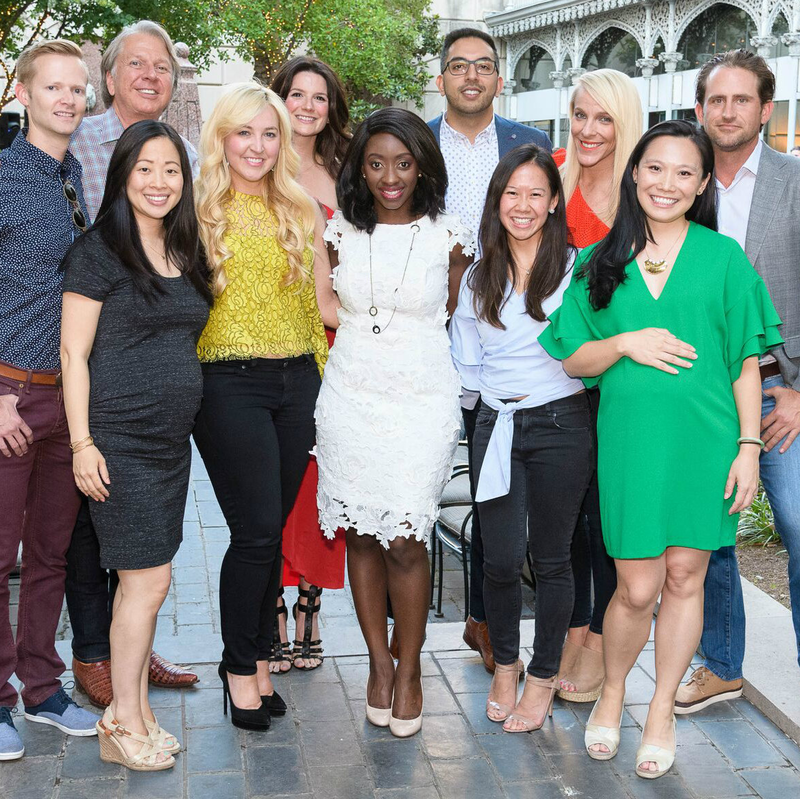 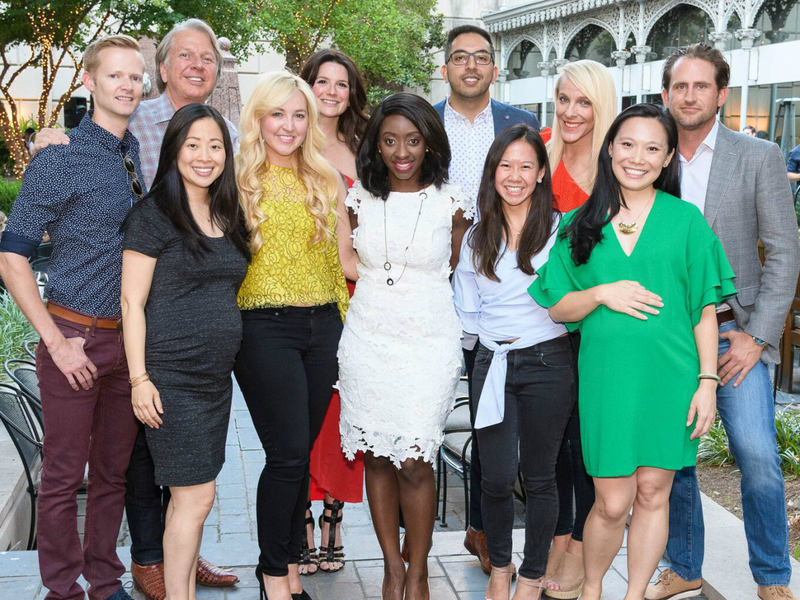 The 10th annual Bubbly Q event is scheduled for October 5 at Fearing's and is being chaired by fun and fearless young professional leaders Vodi Cook and James Carroll. 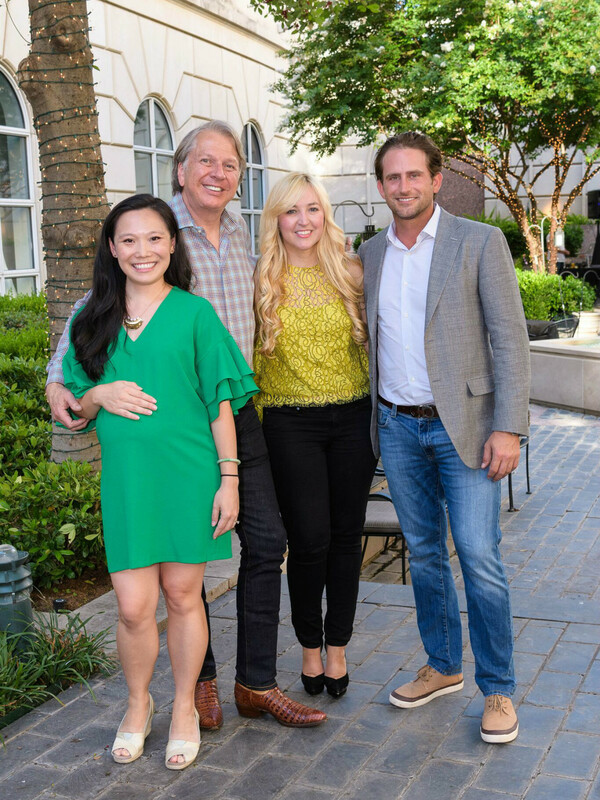 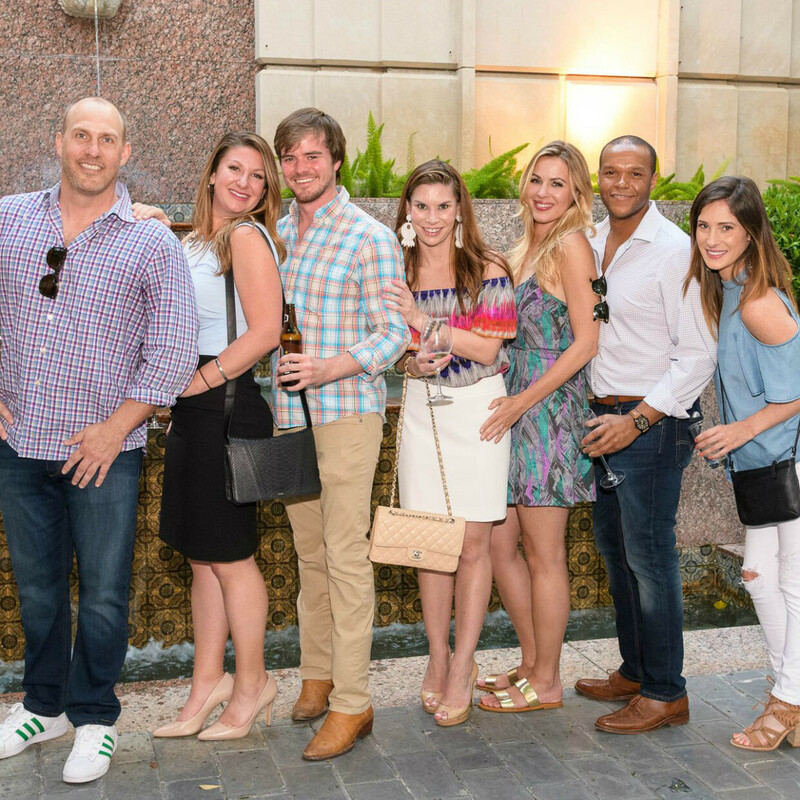 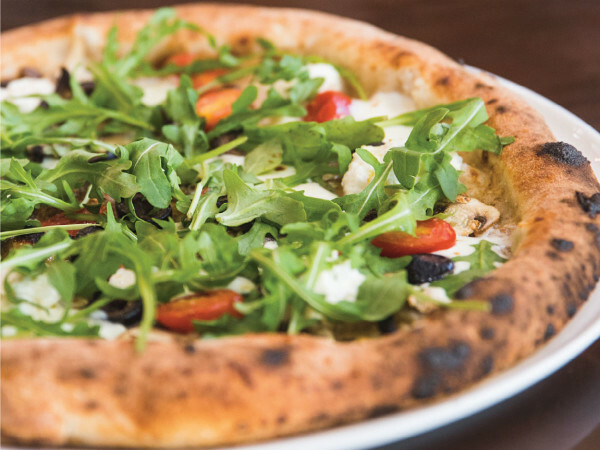 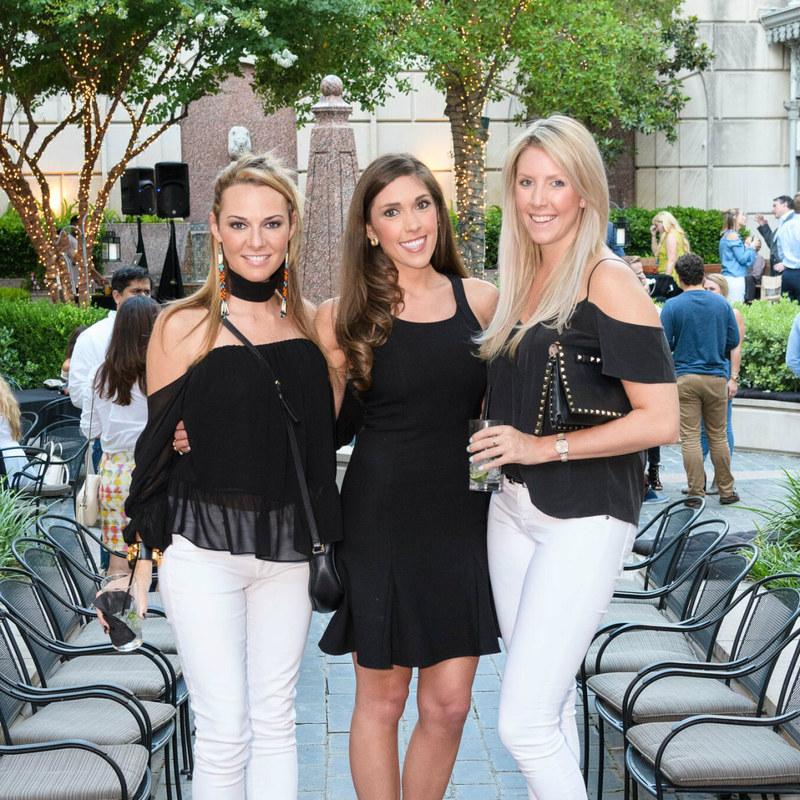 The event showcases sample dishes from the best chefs in and around Dallas and will include an exclusive Bubbles Bar and craft cocktails from Eddie “Lucky” Campbell, as well as music and a silent auction. 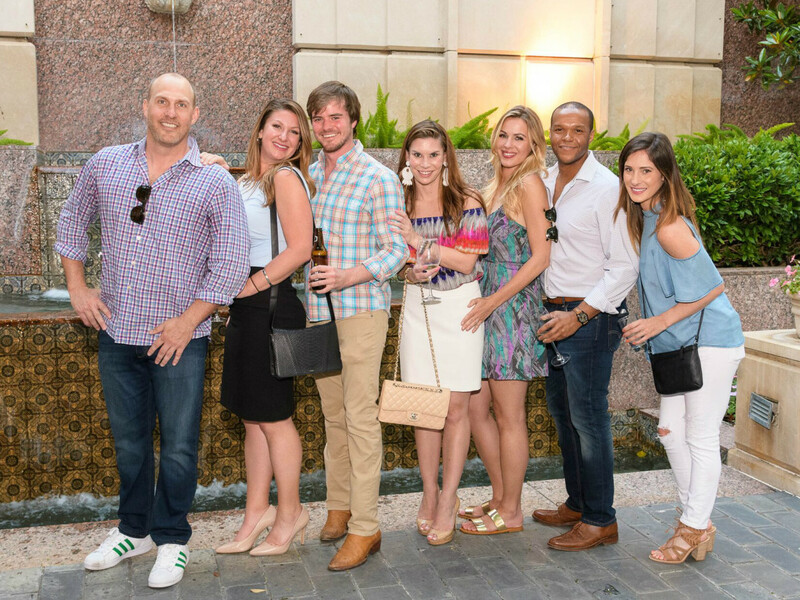 Since its inception in 2008, YTAC has donated nearly $1 million in support of the fight against cancer.